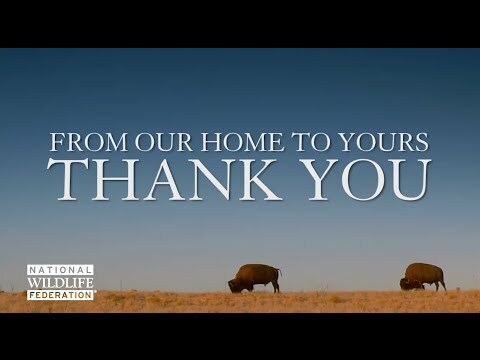 How do you thank someone who has given such beautiful gifts to wildlife? We can start with…Thank You to our kind and generous friends of wildlife! Seasons Greetings, from our family to yours!